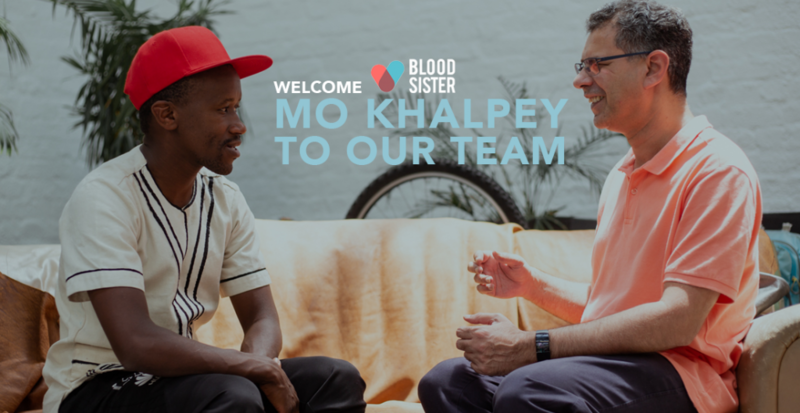 In December we were in Cape Town and we got to know Mo Khalpey. An impressive personality who would like to support us in our work with Sibo. What exactly Mo does you can read in the following text. Mo Khalpey is an Author, life coach, energy-exchange specialist, hypnotherapist, NLP practitioner, Graphologist, meditation master and teacher. Mo has authored the book “The Art of Language: the words we speak can make or break us”. This book is based on a ten year study of how our internal dialogue affects our daily life and can be the obstacles that hold us back from achieving our goals. This book further delves into the four forms of subconscious language that helps with behavioural modification for higher potential. Mo has also written books on meditation especially meditations for achieving goals. Mo specialises in the subconscious mind and coaching self-empowerment, defining and focusing of goals, creating Life Plan Blueprints and guiding individuals and groups to reach their highest potential. Mo also specialises in sports performance and the performance arts. Creating unique meditative and visualisation techniques that are customised to the individuals needs to fully access their subconscious level for greater performance in sports, overcoming pre-game anxiety and stress. These techniques also work well with stage anxiety for actors and helps with achieving greater confidence for auditions and stage performances. Mo is currently working with athletes helping them overcome pre-race anxiety and having greater confidence in themselves. Working with athletes at a subconscious level which allows for better performance, higher energy levels during races and improving their times of completion. These techniques also assist in overcoming sports injuries at a faster level as well as helping athletes regain their confidence quickly after suffering an injury. The empowerment techniques Mo coaching helps people gain more confidence in starting their own businesses, reaching higher levels in their career as well as living a powerful and healthy life.